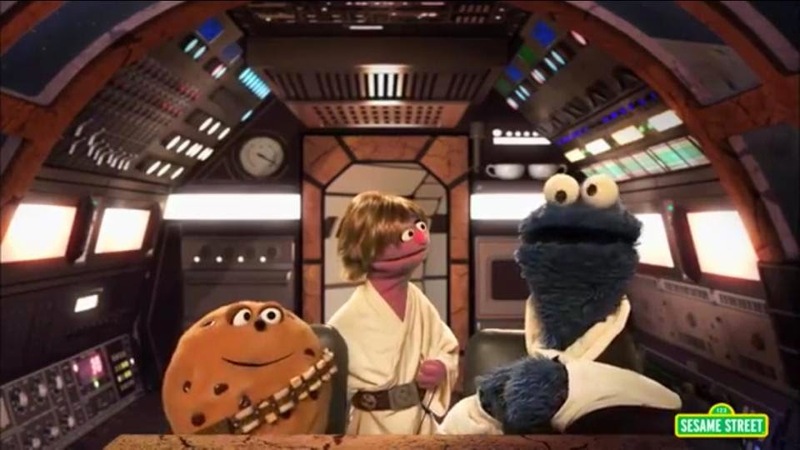 In what is sure to be one of Sesame Street's finest parodies, the long-running children's show tackles the topic of "self-control" by dipping its toes into the Star Wars franchise. Join the adventures of Luke Pie-walker, Princess Parfaita, Flan Solo, Chewy the Cookie, and Only-One Canoli, as they face Darth Baker and the evil empire. 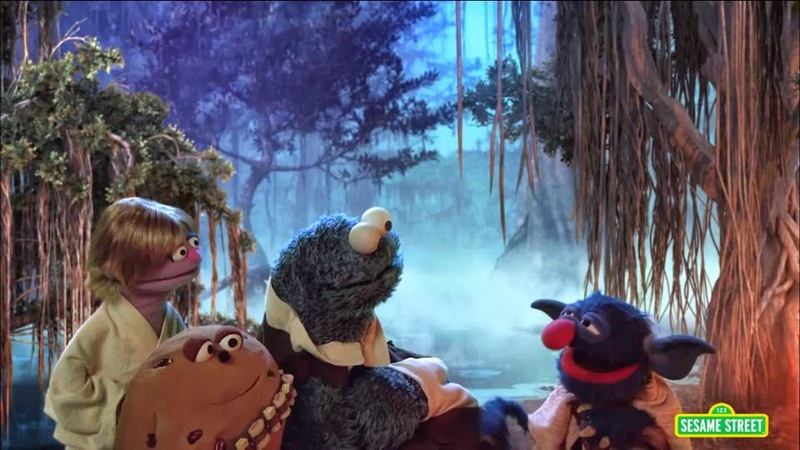 This video is simply five minutes of genuine fun, from the glorious puns, to the fact that Grover plays Yoda (who were both originally voiced by Frank Oz), to the incredible writing and performing. There is no age too young to introduce your kids to Star Wars, and to mix it with Sesame Street is sure to either give nostalgia to older fans, or help kids "take their first step into a larger world". So, whether you are five or one hundred and five, this video is sure to put a smile on your face.